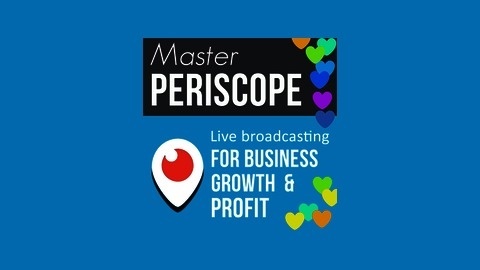 Live streaming for business, growth and profit. MP7: Should I broadcast my location? 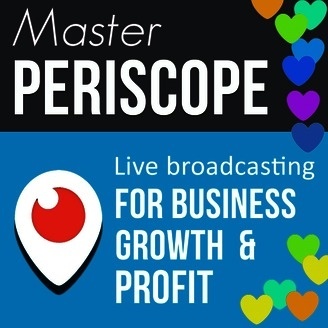 MP6: Do I need to show my face on Periscope?